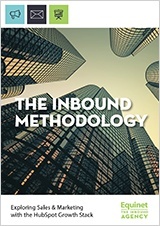 Fill out the form and access The Inbound Marketing Methodology eBook. Inbound marketing is fueled by educational content that attracts, informative content that converts, and remarkable content that nurtures. 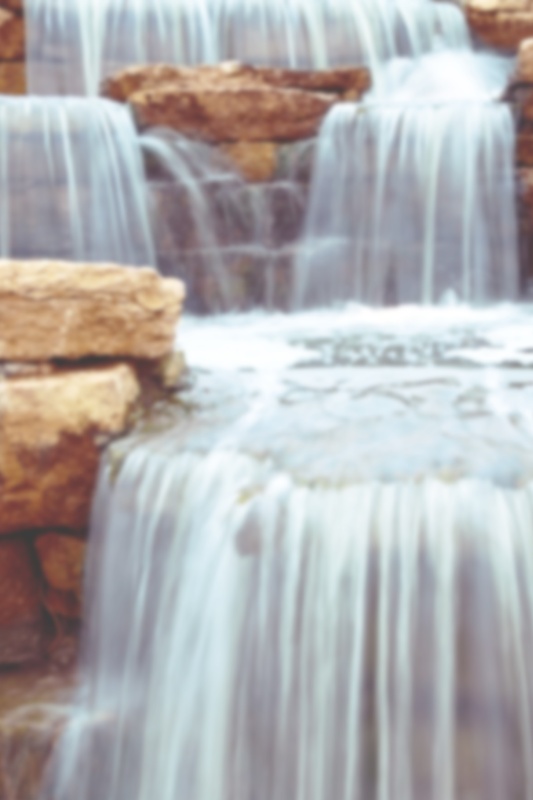 Fill out the form and gain access to this eBook right now.